At Silk + Snow, we’re serious about sleep. We’re passionate people who believe mattress shopping should be simple, convenient and accessible for everyone. 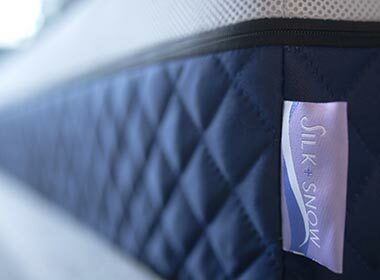 Silk + Snow was founded on the belief that a perfect mattress could be made with a focus on using premium materials and paying careful attention to even the smallest of details in the design of a mattress. After years of painstaking design and multiple iterations, we introduced the world to the Silk + Snow mattress on Kickstarter. Through Kickstarter, we have found the most passionate, loyal community who not only helped us reach our goals but continued to spread the word well after the campaign. The response we received after the campaign was simply overwhelming. This validated our original belief in our products and allowed us to continue in our mission of delivering premium sleep! We obsessively reengineered our mattress to come up with the next generation of comfort, because let’s face it, you need a quality mattress to get quality rest. 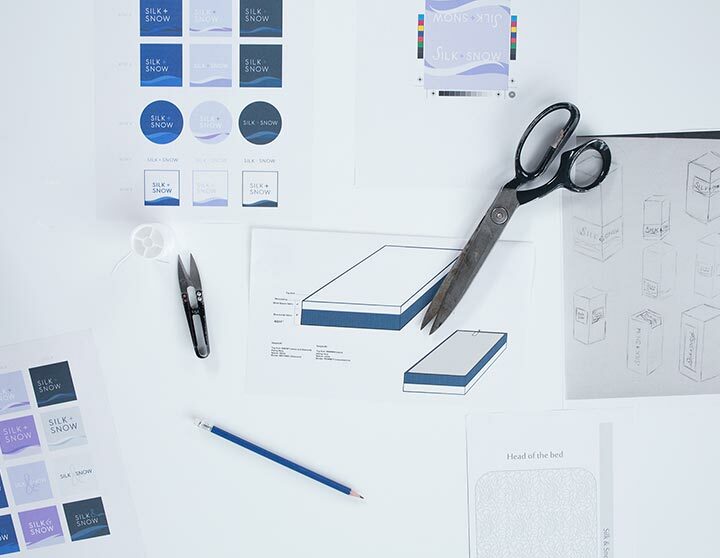 We spent a ridiculous amount of time researching, learning, sourcing and building relationships with North American manufacturers - our mattress was designed, developed and manufactured domestically. 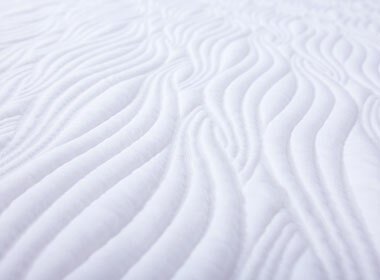 Our goal has always been to develop a high-quality mattress built with premium materials for a better night’s rest. And that’s why we chose to work with partners who are just as obsessed about mattress design and evolution as we are. Quality doesn’t always mean costly. 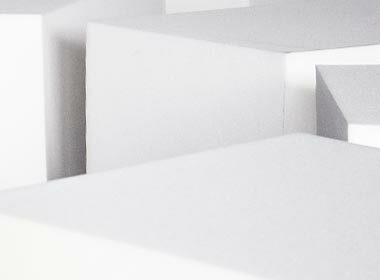 Premium materials and quality craftsmanship can, and should, be sold at a simple, honest price. Our business model eliminates the bricks-and-mortar markups by cutting out the awkward showroom experience. Since there’s no pushy sales rep involved, we’re able to give that value back to you in the form of a premium product, at an accessible price. We support American manufacturing — all of the materials used to manufacture a Silk + Snow mattress are sourced from America.